The Amalfi Coast is a cliff side road that winds from Sorrento on the western side to Salerno on the eastern side. It is located in southern Italy in Campania south of Naples. As you drive this ancient Greet horse road, you feel exhilarated. Some places you are high up overlooking the Tyrrhenian Sea and other places you are close to the sea. The road is never empty but in the summer it can be a parking lot. Busses have a hard time navigating its tight curves. If you encounter a bus coming towards you on a turn, you must back up giving the bus room to make the turn. Busses always have the right of way. As you leave Sorrento you travel over the cliffs heading south and then east. as you turn east you can look out to your right a clear day and see the beautiful Island of Capri. As you head east you will twist and turn in and out of coves until you arrive high above the wonderful town of Positano. It is said this is a town of one road and a million steps. Bring comfortable shoes and be prepared to climb. The one road winds from the Amalfi Coast Highway (one way) down to the town and beach of Positano. 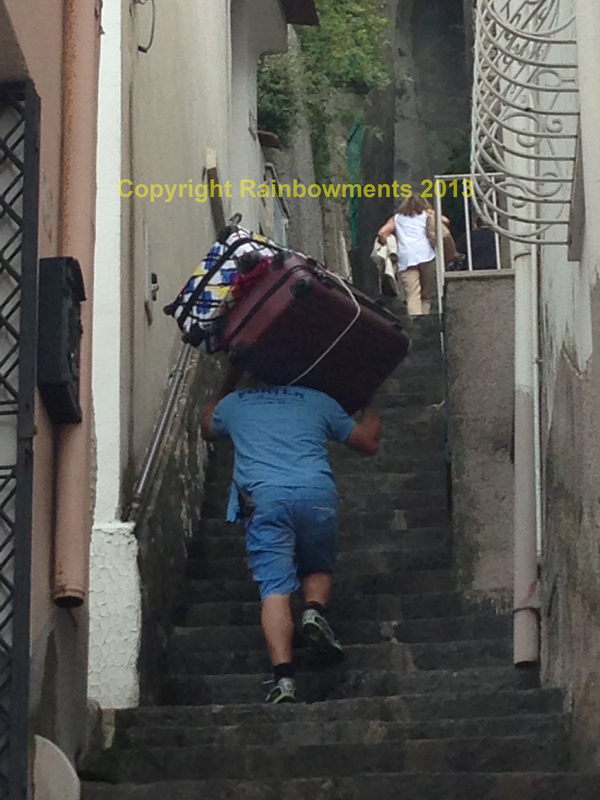 It then climbs slightly and ends up again at the Amalfi Coast Highway. Positano is very romantic. Enjoy a week here if you can. There are wonderful restaurants and two beaches. 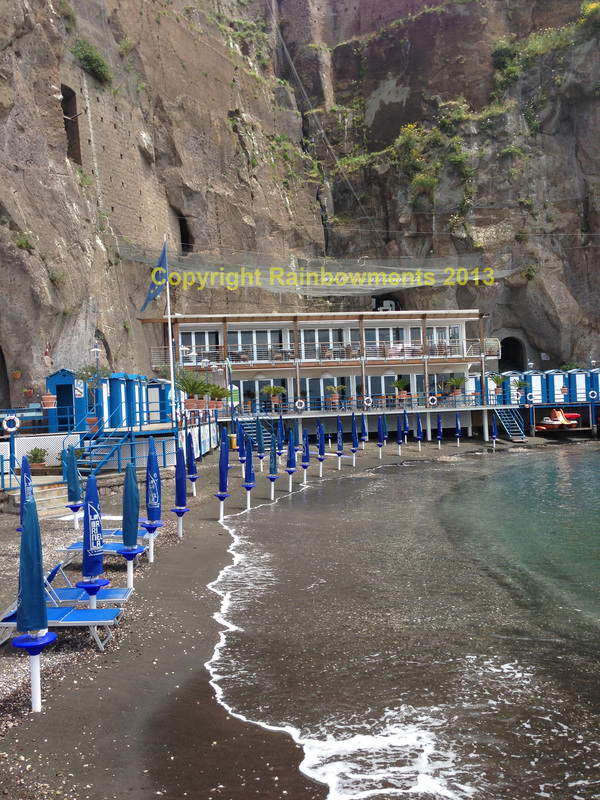 At the large beach you can catch ferries to Amalfi, Salerno, Capri, Sorrento, Naples and many small towns. You can arrive by ferry but you will have missed that wonderful road. Parking can be a problem but there are two large parking garages on the one way road. Most hotels will take your car to one of these. Once you rid yourself of the car, you will not need it until you leave. 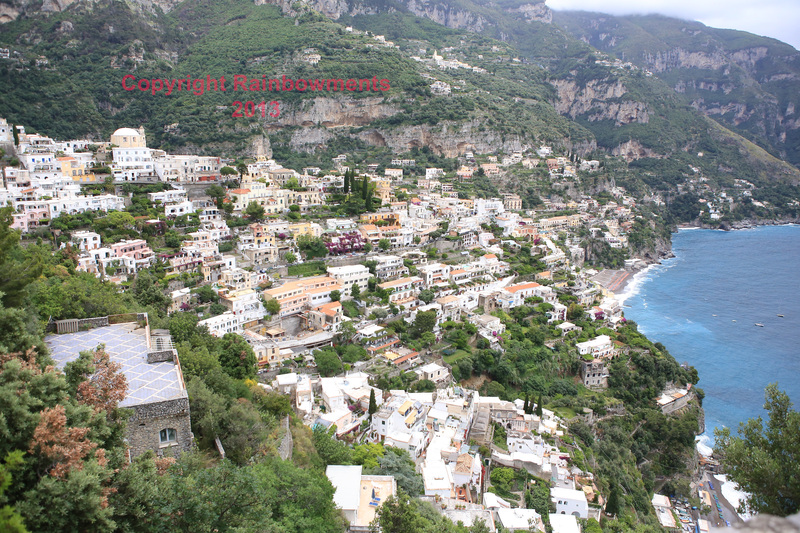 Positano is a city you walk in or take the Ferry to nearby towns. 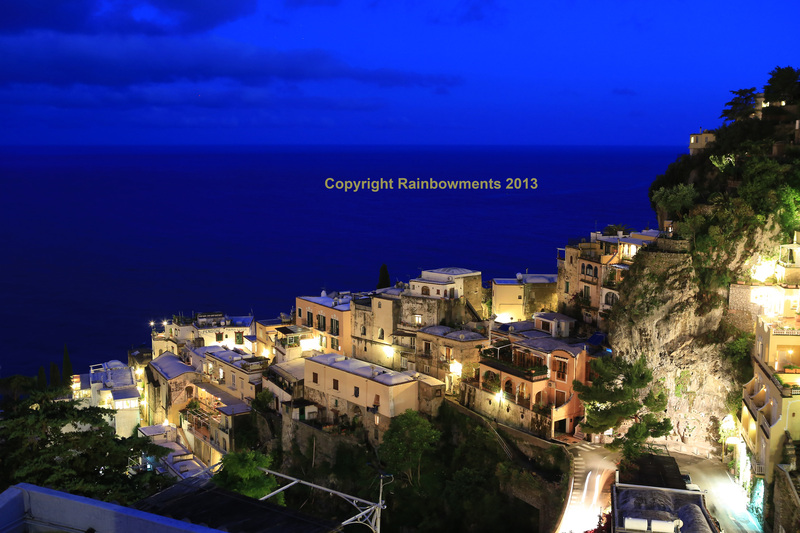 As you leave Positano you head farther east on the Amalfi Coast Highway through tunnels and many small coves. You can see many lemon groves and wine bushes high on the hills. Try the famous limoncello in this area. You will pass many small fishing towns that are worth a stop. 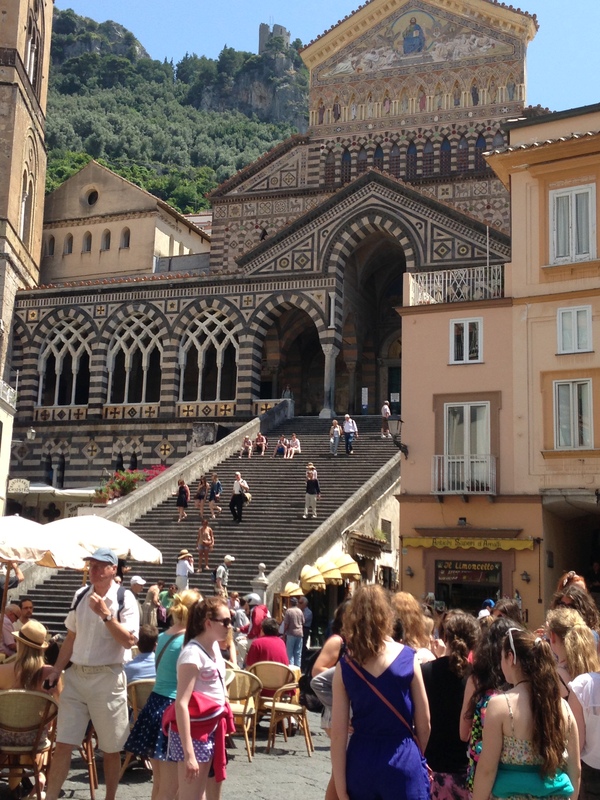 Eventually you arrive in the town of Amalfi. There is parking at the port and you walk into the town arriving at the main piazza. Here you can have lunch or a drink and view the magnificent cathedral in front of you. Now we head farther east on the highway (not really a highway but a small two lane road) to Salerno. You will pass ceramic stores worth a stop. They can wrap things well for travel or ship them for you. Salerno is a major shipping port with cruise ships. High above the city is an ancient castle. Salerno is a large major city. Here you can find great high-speed trains with service back to Naples or Rome. You can also head south to Sicily. This is a road trip you will never forget. Enjoy the many cities it has to offer and the people, food and wine. Be romantic and spontaneous. You are an adventurer in Italy.